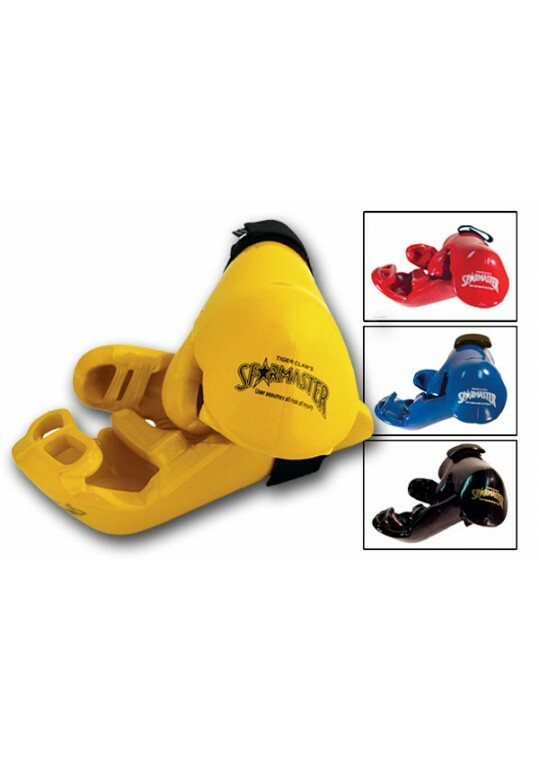 Our Sparmaster series is the best sparring gear you will ever own. Engineered for maximum durability and specifically designed for safety. The chop has enclosed thumb, thicker backfist protection, reinforced stress areas, comfortable finger bar, extends past wrist for support.HandguardsMeasurement a.. 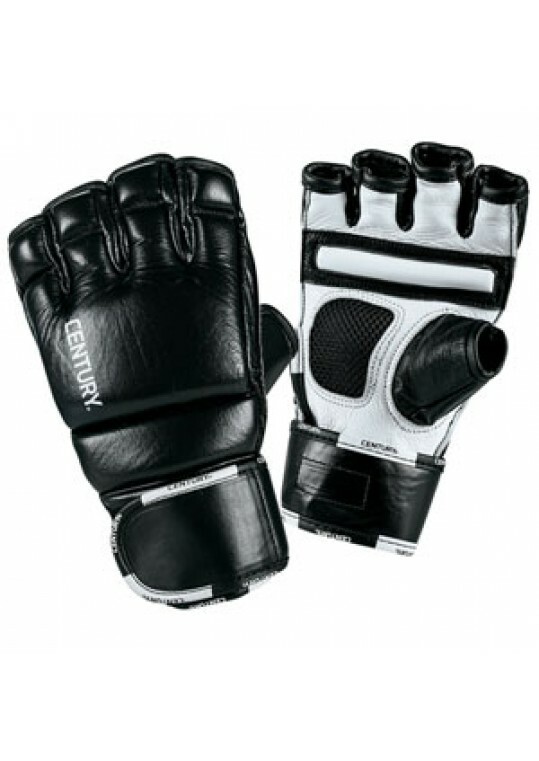 The Creed Heavy Bag Gloves are made for serious martial artists with an advanced blend of high-density, polyethylene foam and a full-grain, premium leather construction. 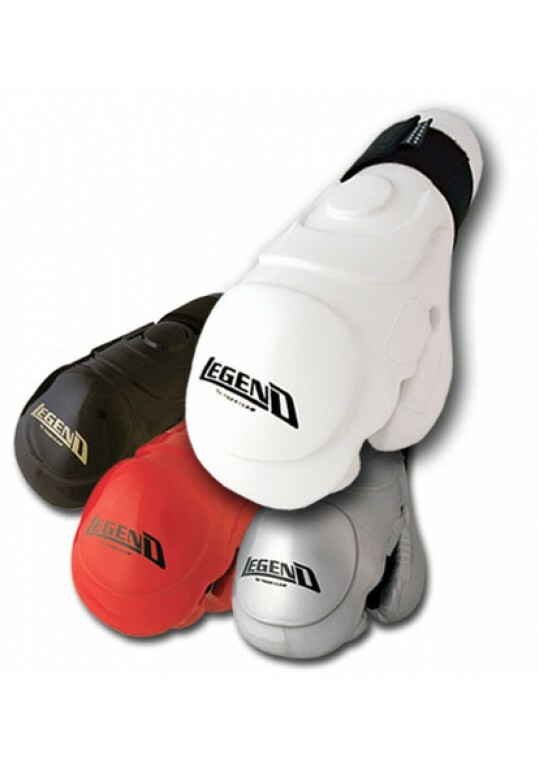 Extra wide, supportive wrist wraps and specialized nylon lining make these gloves supportive and comfortable, while an ergonomic, ..
Creed Sparring Gloves are made with full-grain, premium leather to withstand the intense, daily training sessions of the serious martial artist. 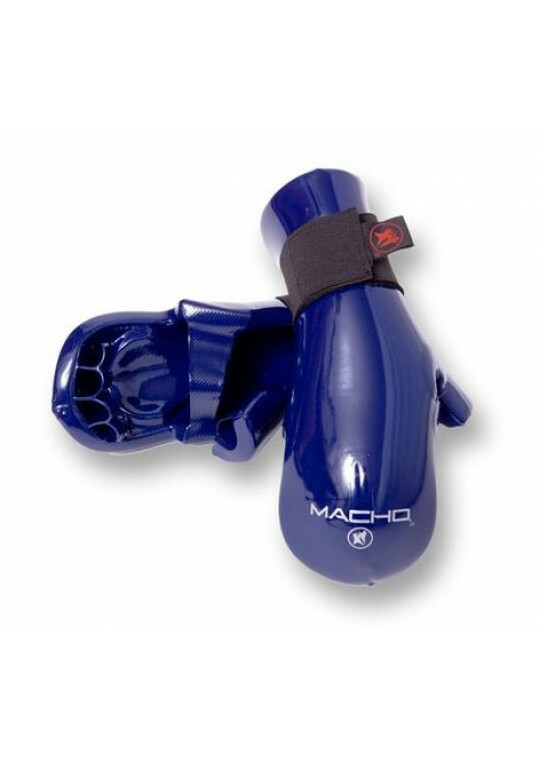 The gloves' oversized, curved design features high-density, rubber latex foam for maximum impact absorption and minimization of impact to the hands and opp.. 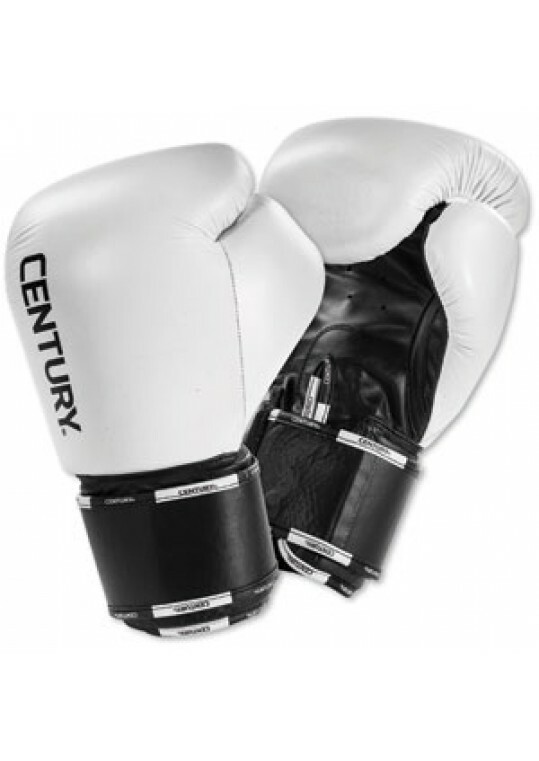 These professional quality gloves are made specifically for the rigorous daily training sessions of the serious martial artist. 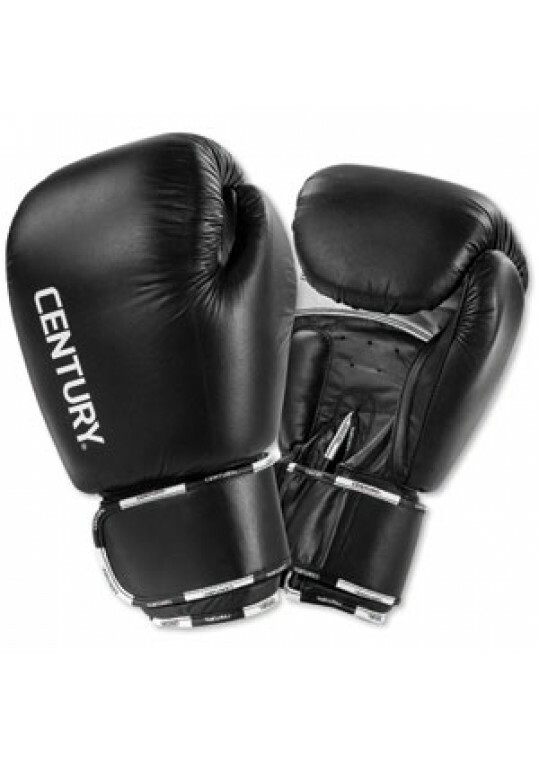 Made with genuine leather and reinforced seam stitching for unmatched durability, these gloves feature locking wrist wraps and contoured, high-compression, multi-layered.. The new LEGEND CHOPS feature double-layered protection with a great new look. Additional 1/8" foam padding on top of 1" foam shell protects the most vital impact areas.Includes a contoured design with an enclosed thumb, multi-coating dipped foam process to prevent gear from drying or cracking, and o..